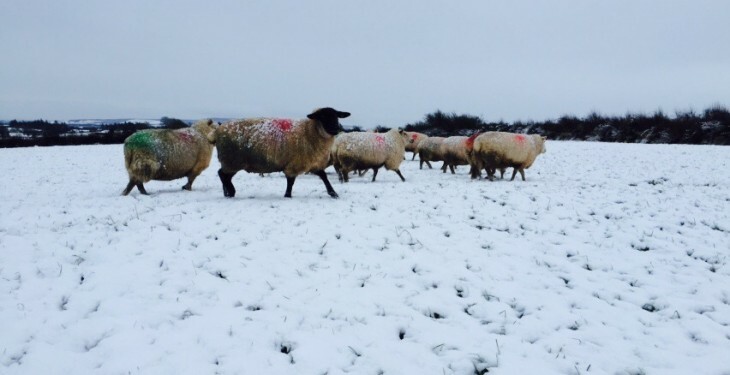 Wintry showers will continue throughout today and Saturday across Ulster, leading to accumulations of snow on hills and mountains, according to Met Eireann. It also says showers will become widespread in Connacht and West Munster Friday evening, extending eastwards in to Leinster Friday night. Met Eireann says there’ll be good sunshine nationwide this afternoon as showers become mostly confined to coastlines of the west, however there’ll be further showers this afternoon in the north, where they may be wintry, especially over the hills and mountains. 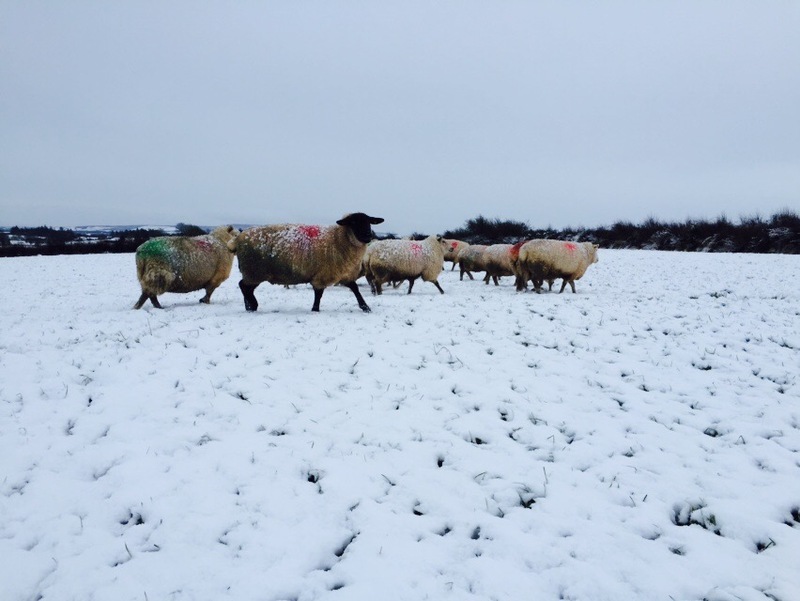 Tonight will be cold, it says, with scattered showers of sleet and snow, mainly in Atlantic coastal counties at first and in Ulster, becoming more widespread, with accumulations in many areas. There is set to be a widespread frost, with icy stretches on untreated surfaces and hazardous driving conditions. Lowest temperatures 0 to -3 degrees. Saturday, will again be cold, with further scattered showers, some of them of snow, especially over high ground and mostly in the west and north. Further east will be drier and brighter but it’ll be a cloudier day overall. Temperatures during Saturday will be between 2 and 4 degrees generally, in a moderate west to southwest breeze. The cold snap will continue up to and including Wednesday next, with severe night frosts, a risk of freezing fog and further wintry showers. However, there will be some sunny spells also. Sunday will be very cold, according to Met Eireann with sunny spells and scattered showers, some of hail and sleet, with some snow showers also, especially over high ground, but possibly at lower levels also, especially in the north and east. Max. 3 to 7 C, in a moderate to fresh north to northwest wind. Many areas dry overnight, with widespread severe frost, but further wintry showers of sleet and snow will occur, mainly along Ulster and eastern coasts. Monday will be bitterly cold Met Eireann says, although mostly dry, with light winds, but rain and sleet will develop in the southwest and west later, with moderate southerly winds, extending eastwards Monday evening and night, turning to snow in places, with severe frost and a risk of freezing fog overnight.